"Insights and advice on why most companies struggle to grow profitably - and what your business can do to change this"
This rather startling fact illustrates the surprising truth that growth is commonly the least well managed area of most companies’ operations. 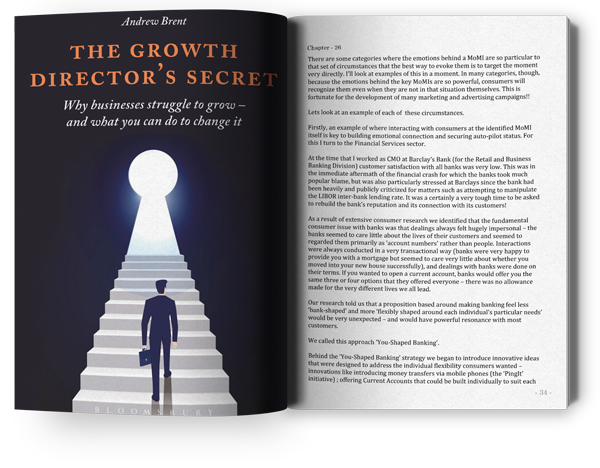 If you work for a business – any business – here’s a simple question: What’s the name of your Growth Director? What? You don’t have a ‘Growth Director’? Why not? You have a Finance Director, don’t you? And a Marketing Director? Probably a Sales Director too – or, if you’re a retailer, then a Stores Director. You’re sure to have an HR Director, almost certainly an IT Director and probably a Legal Director as well – even if this role doesn’t sit on your Exco. Andrew Brent is an experienced executive board member, strategist and marketer who has held senior roles in major blue-chip companies in the UK and around the world. Andy spent 13 years at Procter and Gamble in senior marketing roles in the UK and Europe before moving into retailing as Marketing Director at Iceland Frozen Foods. 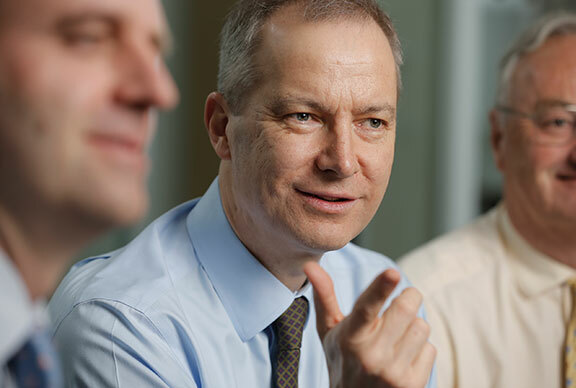 He spent 6 years in Asia in senior strategic roles for Hutchison Whampoa, helping build businesses across Asia. Back in the UK, Andy was CMO for Burger King International, overseeing the global expansion of this business, he spent 3 years as Marketing Director at Boots the Chemist in the UK, and then held CMO roles at Sky broadcasting and at Barclays Bank. Andy is founding partner of Think Again, a strategic consultancy helping businesses reposition themselves to deliver sustainable, profitable growth. © Copyright 2018 The Growth Director's Secret.